Italo and horror soundtrack fiends may want to take a deep breath right now. 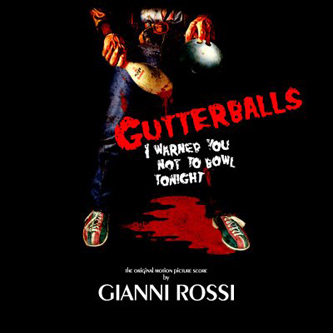 This is the soundtrack to a 2008 grindhouse revival flick composed by Gianni Rossi, a producer credited with establishing the disco rock sound in Milan in the late 70's and a dab hand at coaxing out some spine chilling moments from his vintage analog synths. Rossi got his start in the early 70's playing keys for Smokey Robinson and Class Action and by the end of the decade was writing soundtracks and scoring minor hits in South America and Asia. 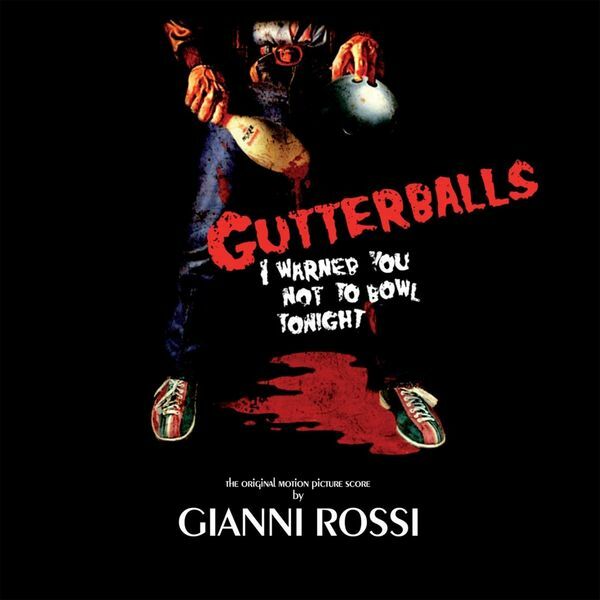 After being missing for nearly 25 years, Rossi has returned with this soundtrack for 'Gutterballs' proving that he really hasn't lost his touch. The album includes two hi-NRG Italo disco tracks which will sound devastating in the club, alongside a number of moody synth explorations and two slow Italo grooves, leaving the disco behind but still working with the arpeggiated Bass rolls and spangled machine rhythms. This LP is almost too cool for words, so we'll shut up now. Tip!